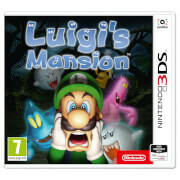 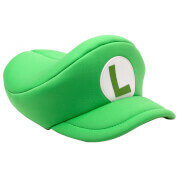 Nintendo GameCube classic Luigi’s Mansion has been remade for Nintendo 3DS family systems! 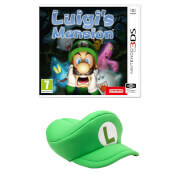 Fans of Luigi’s Mansion 2 can now explore the original mansion where Mario went missing. 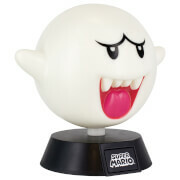 If you work up the courage, fight the ghosts of your past battles in the new boss rush mode!